Suffolk House Antiques | Christmas Exhibition 2018 catalogue now online. CHRISTMAS EXHIBITION 2018 CATALOGUE NOW ONLINE. This year's exhibition will open on Saturday1st December and run until Saturday 22nd. 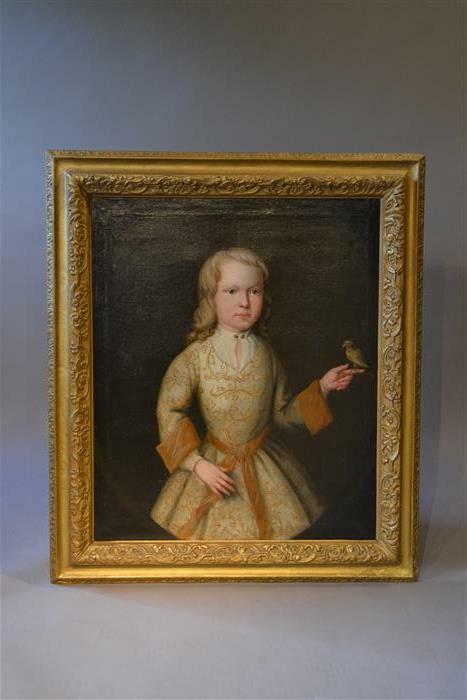 The exhibition will include over 100 new pieces of stock of early furniture and works of art. 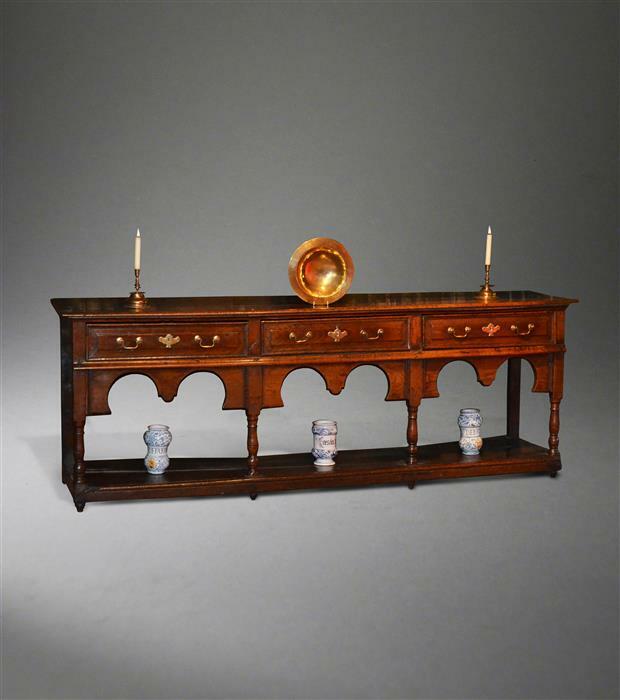 Highlights include two lovely Montgomeryshire dresser bases (illustrated here is a stunning and large example, the other one is smaller by two foot), an elegant early 18th century walnut kneehole desk, a very rare Queen Anne walnut mirror, three painted lambing chairs and seven Windsor armchairs including three in yew wood. Works of art include a museum quality Dormition panel circa 1500, a polychrome figure of St Anne with the Virgin Mary of a similar date, a large and very rare Charles II stumpwork mirror and a charming portrait of a young "Uncle Tom Cobley" of Widecombe Fair fame (it is illustrated here and is sold with a contemporary portrait of his mother Mary Heard). An online catalogue will be published about three weeks before the exhibition opens.